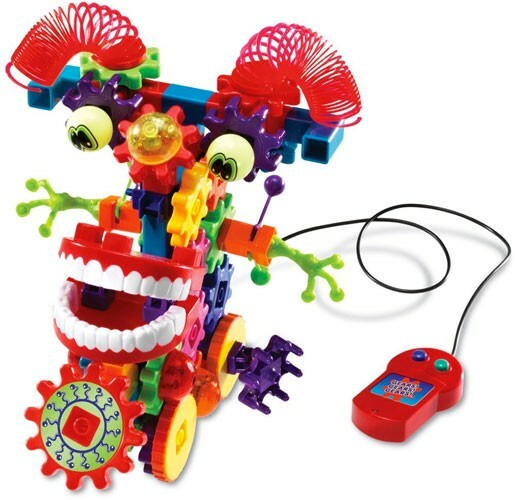 Kids develop creativity and imagination by building glowing creatures! 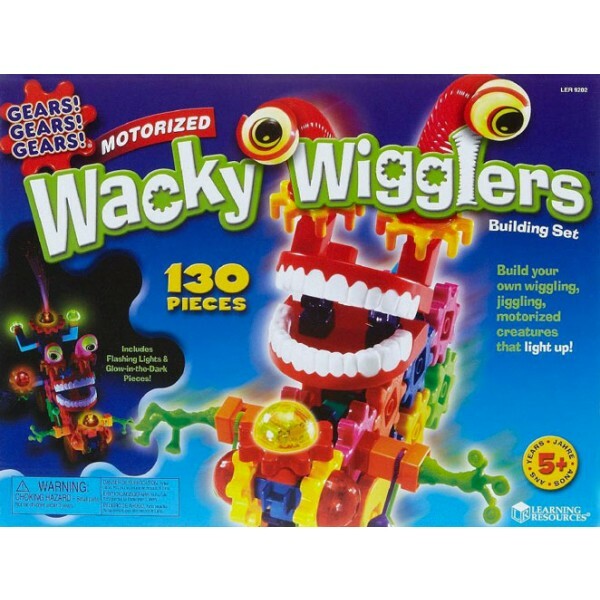 This 130-piece motorized building set includes colorful gears, springs, chomping teeth, flashing lights, whiskers and glow-in-the-dark eyeballs for endless creative combinations. 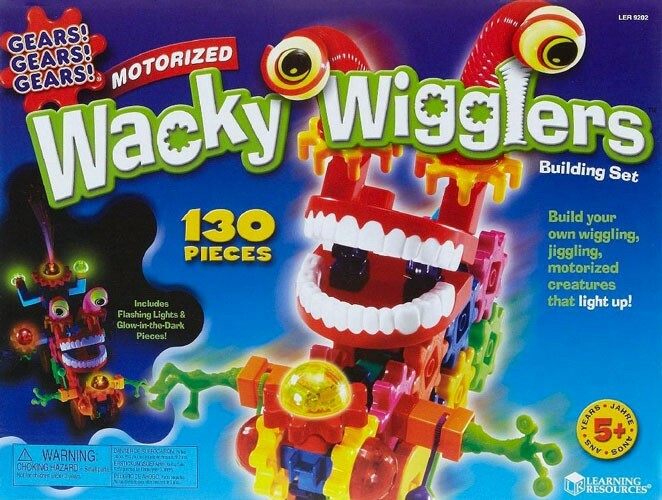 Includes instructions to build four creatures.